Welcome to your Easter survival guide. Instead of stressing about all of the food and drink that’s coming up, make yourself a simple plan. What does Easter mean to you? I know most of us look forward to having a few days off and maybe even having a short break away somewhere. It’s a popular Aussie thing for families to go camping at Easter. 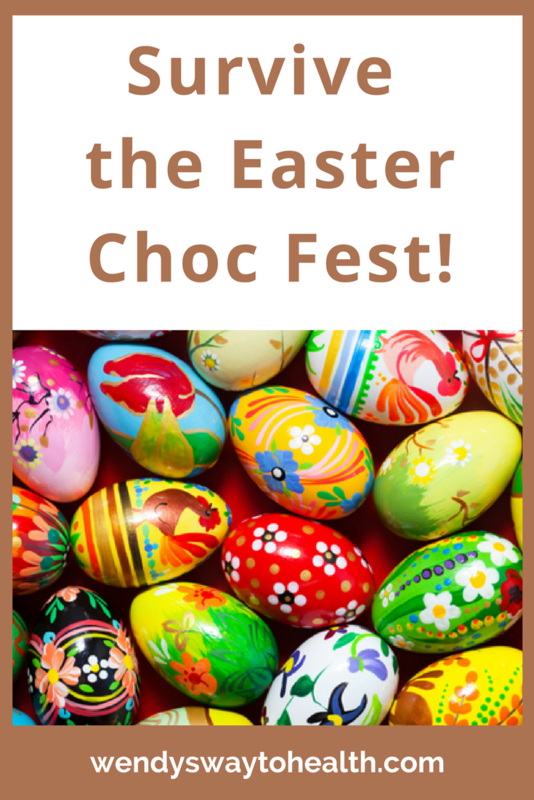 Most kids will be excitedly looking forward to the Easter Bunny’s arrival on Sunday and scavenger hunts with lots of Easter Eggs. But as we get older, that excitement can sometimes morph into stress. 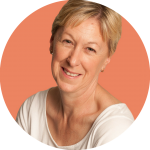 Are you worried that temptation will get the better of you and all your good intentions will fly out the window? Hey, I get it. We all love chocolate! 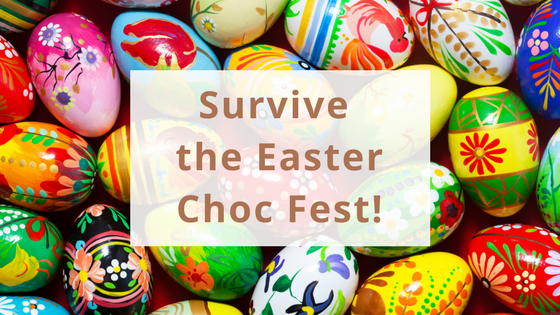 So don’t worry, I’ve got some simple tips & tricks to share so you can enjoy your Easter chocolate without overindulging. It doesn’t need to be complicated; just take a few minutes to think about how you would ideally like things to go. Are you going to eat any chocolate or hot cross buns? If so, how many and when? Will you be buying and receiving Easter Eggs? Are there any social situations you’ll need to deal with – family, friends, get togethers? If things don’t go totally according to your plan, don’t stress or beat yourself up about what you feel went wrong. Rather, give yourself a pat on the back for what you’re happy with, and move on. If you really love chocolate, don’t try to not have any, unless you’re truly an ‘all or nothing’ person. Telling yourself that you can’t have something usually ends in a binge session at some point down the track. Moderation works well for most people, so allow yourself a certain amount and stick to that. Decide on what and how much you’re going to eat and then take your time to really, truly, enjoy it. Give the food your full attention and chew slowly. Be in the moment and savour the smell and taste without any distractions. A little bit of good quality dark chocolate is good for you, so why not make yourself some? 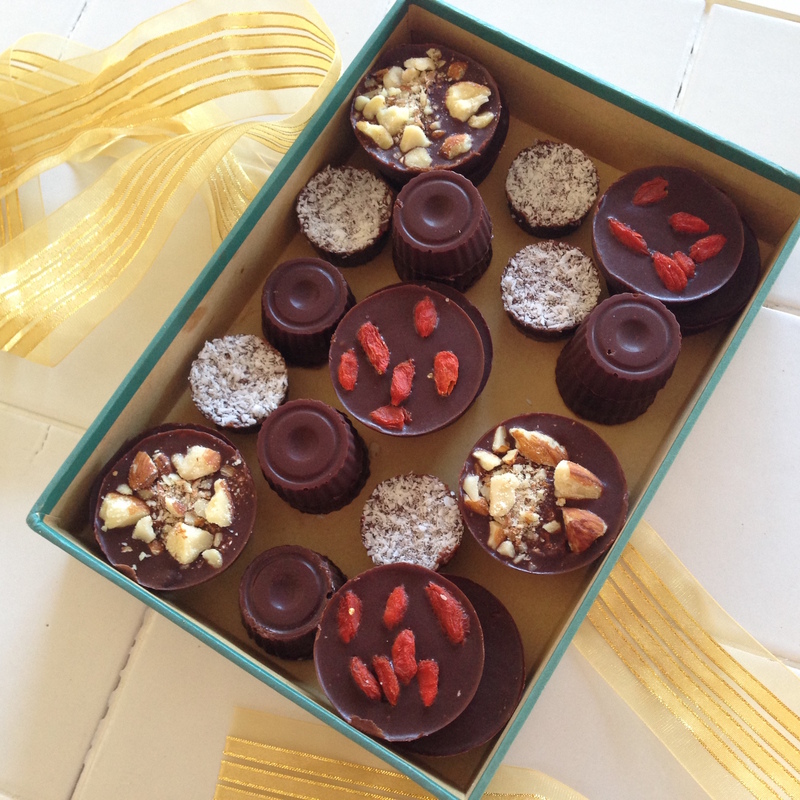 You can use different moulds to make different shapes & sizes, and add your favourite nuts or dried fruit. 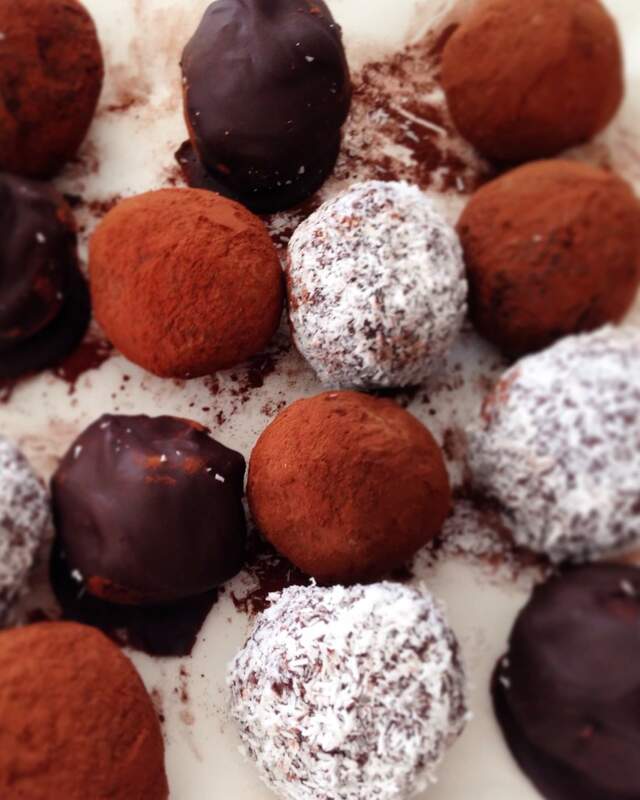 With just 3 basic ingredients, my HEALTHY CHOCOLATE RECIPE is really easy to make too. 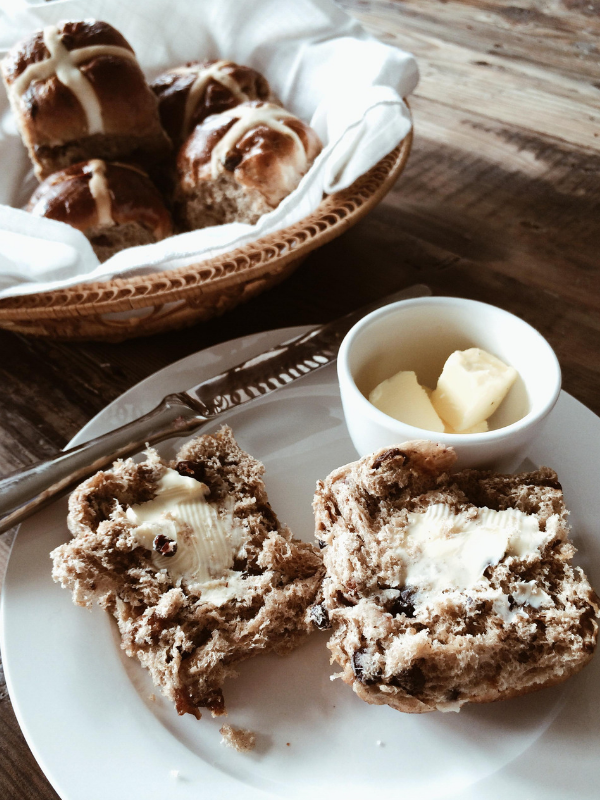 As for Hot Cross Buns, there are loads of recipes around for healthier versions. Check out this post where I put together a list of MY FAVOURITE HEALTHY EASTER RECIPES. 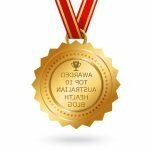 You’ll find recipes there from good quality, healthy websites, like The Healthy Chef, Wholefood Simply, and The Merrymaker Sisters. Stick to your regular training schedule as much as you can, or re schedule where possible. Holidays are also a great time to take the opportunity to do something different like a walk, a hike or bike ride with the family. If you really don’t want to eat chocolate at home, then don’t buy it or keep it in the house! It’s okay to say no in social situations. Don’t feel obliged to eat something if you really don’t want to or if it doesn’t fit your eating plan. If your host won’t take no for an answer, then simply ask for a doggy bag to take home, or have a small portion. Don’t try to be perfect. If things don’t go according to plan, remember that it’s not the end of the world. Nobody’s perfect and slip-ups are normal. Forgive yourself and then carry on as normal. I’ve got more STRATEGIES, DISTRACTIONS & TIPS for you here, if you need them. 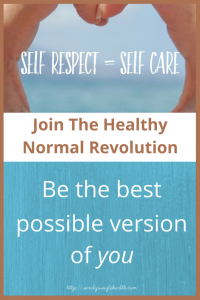 And you can always join The Healthy Normal Revolution for next level support and guidance. My final, and maybe the most important tip of this Easter survival guide: a little bit won’t hurt, it’s good for the soul!